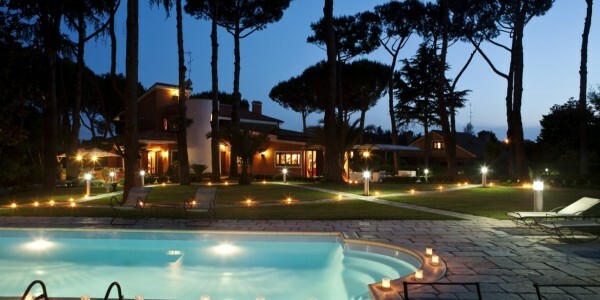 The villa is located in one of the most exclusive, elegant and quieter areas of Rome, also known as “Valley .. 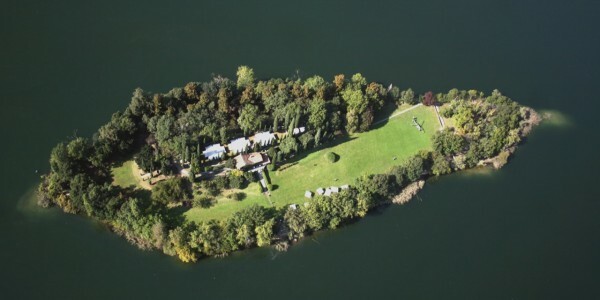 The Villa is located in a small private Island on Lake Pusiano, near Lake Como and between Como and Lecco. .. 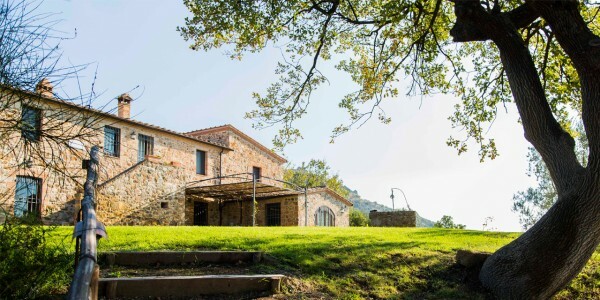 The Villa is located on the southern part of Elba Island, on Tuscany. The Villa is developed in a single .. 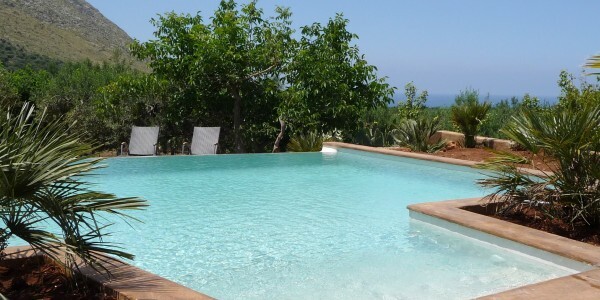 Even if this villa is set in the green of the Sicilian countryside, it is only fifteen minutes far from .. It is a wonderful in the typical Egadi islands style. It rises behind Cala Azzurra and Cala Rossa, only three .. 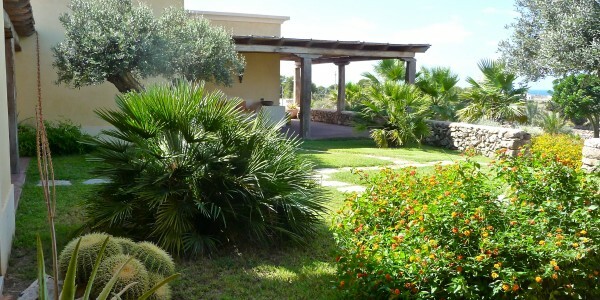 This wonderful property is a five bedrooms, all furnished with private bathroom, frigobar and sat TV. 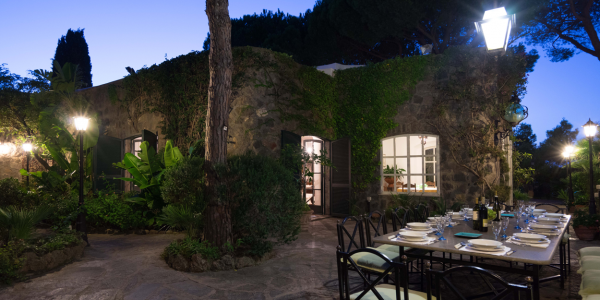 It has a wide ..
One local stone made house, in a hundred year old olive tree grove with a beautiful view on the Golf .. 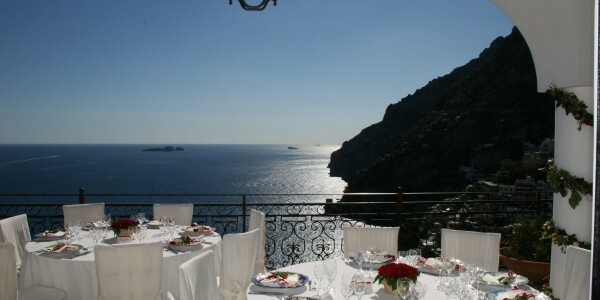 This Villa is located among several luxury properties and small gardens in the upper part of positano. 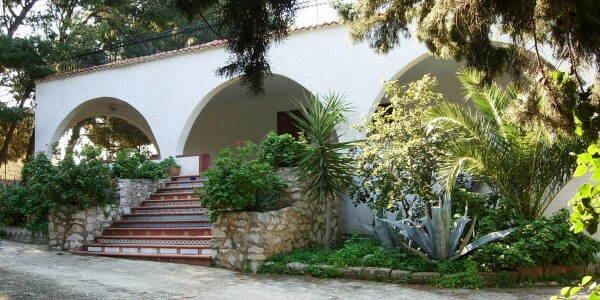 The villa, situated .. The entire property had been abandoned until 1950 when the current owners took over. The estate spreads over approximately twelve .. 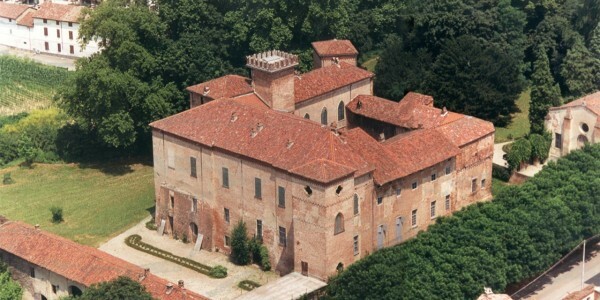 This suggestive medieval Castle was built around 1200 because of a diploma, given by Emperor Frederick Barbarossa to four knights ..
A magnificent, 18th century villa dominates the hill overlooking the winery of a famous family. Set in the heart of .. 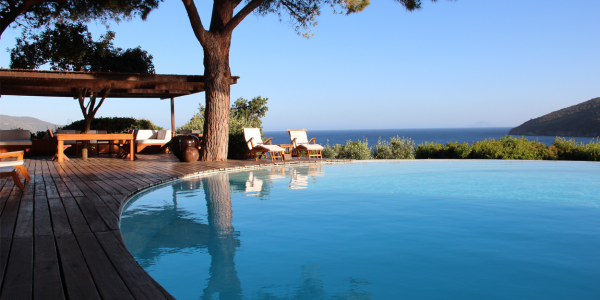 Thanks to its position, this Villa offers utmost incredible views over the sea, extending from Capri to the Northern part .. 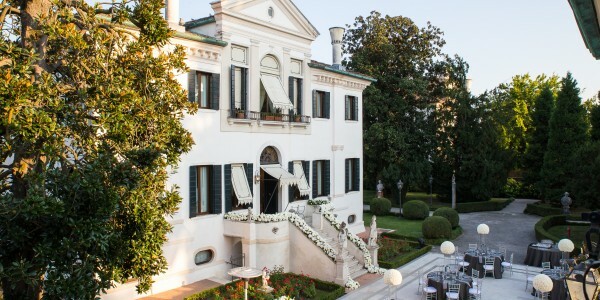 This wonderful property is situated in the heart of Veneto Region in the north of Italy and offering luxury accomodation .. 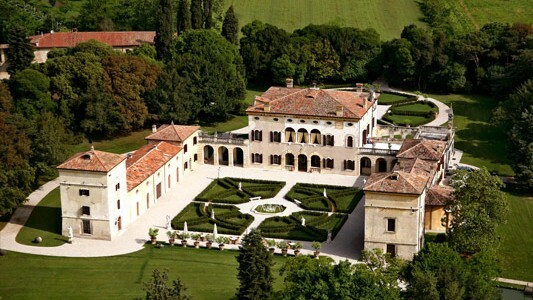 This wonderful property is located in Mira, near Venice, and It is situated on the scenic Riveria del Brenta. This .. 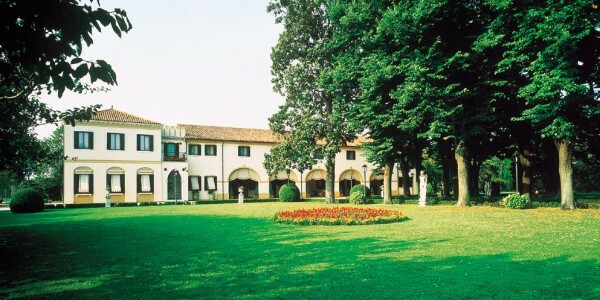 The Villa, one of the most prestigious Valpolicella historical dwelling, is located inside a green oasis, ten minutes away from .. 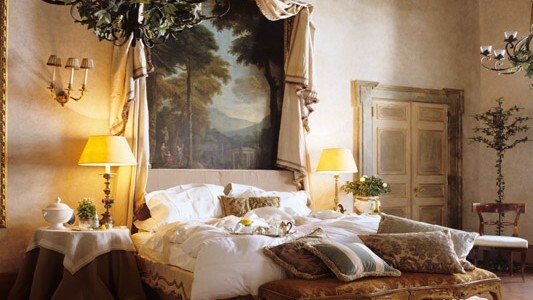 The Apartment is one of the most luxurious places to stay in Rome and occupies the two top floors of .. 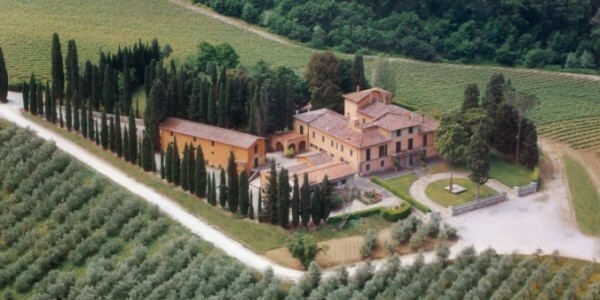 This charming country house is located in a beautiful Tuscan landscape of olive groves, surrounded by a magic forest. For ..